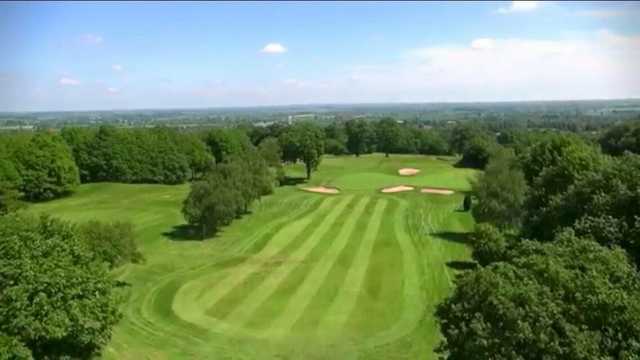 Atherstone Golf Club sits in an elevated position allowing for unrestricted views of Staffordshire, Leicestershire, Derbyshire and Warwickshire. 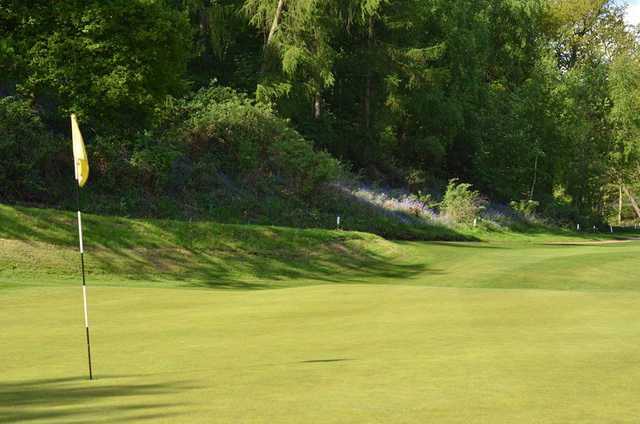 The club calls itself is the home of Ryder Cup legends having produced three Ryder Cup players, and two winners of the sought after Silver Medal at The Open Championship, since its establishment in 1894. 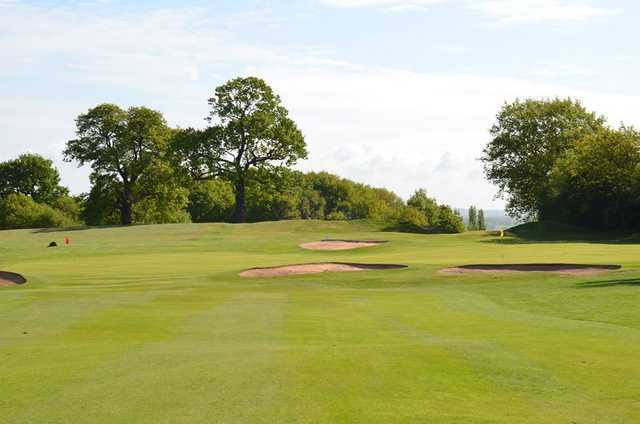 With a Hawtree-designed course and one of the warmest welcomes you can experience it is easy to see why. 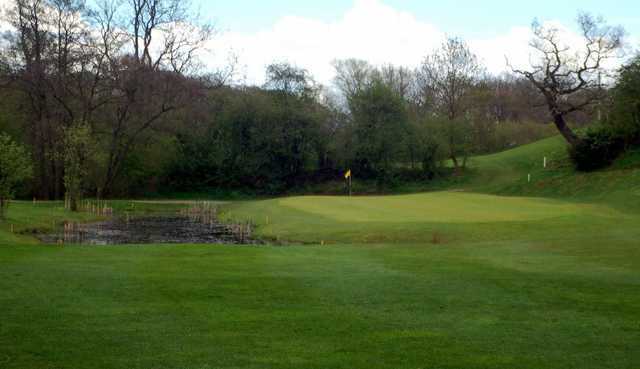 The 18 holes at Atherstone Golf Club were laid out by Hawtree on what is considered some of the best natural golfing land in the region. 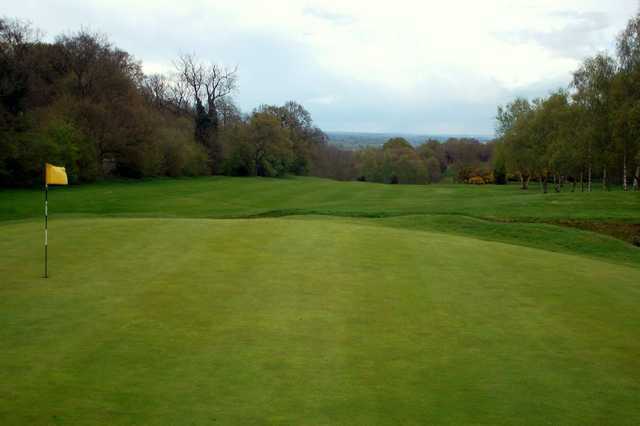 With the course just over 6,000 yards it is not the longest, but is sure to keep you guessing. Accuracy is by far the most important aspect when taking on the course and to trust your shot on the occasional blind view. 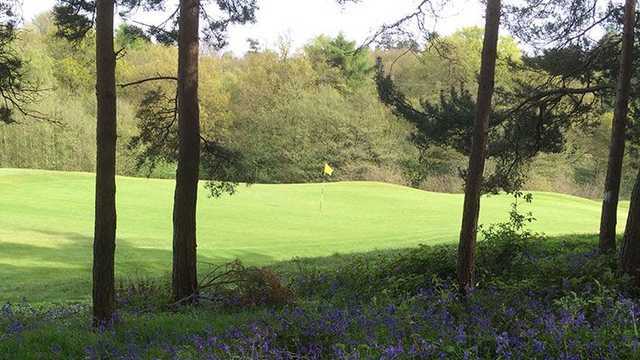 Although predominantly of parkland style, and with water coming into play on three of the 18 holes, there is also a distinct links feel with gorse and undulating lies to compete with. The standard scratch is two shots higher than the par of 70 which just goes to show what a thorough test of the game is on offer.